The party gets closer to the sea! 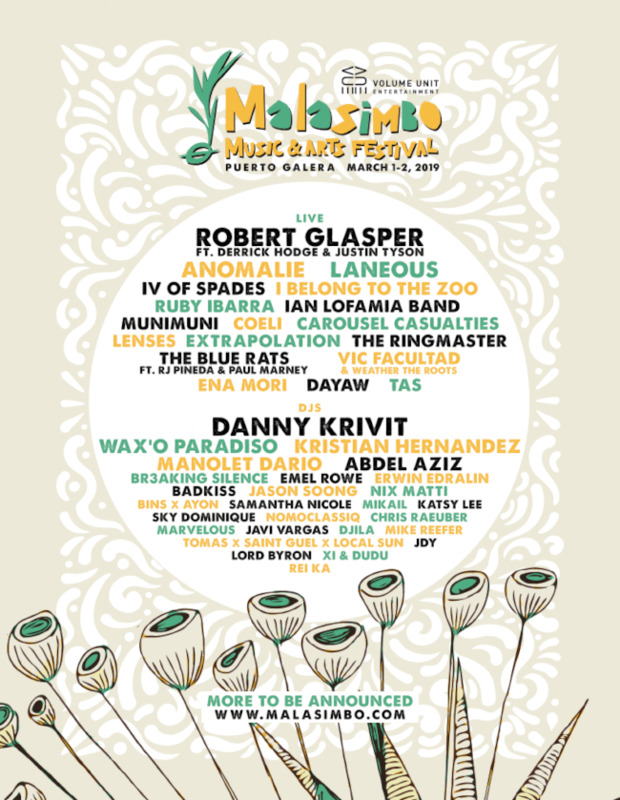 Happening on March 1 to 2, the Malasimbo Music & Arts Festival is moving its jungle paradise from the foothills of Mt. Malasimbo to a private natural reserve just behind Puerto Galera's famous White Beach. 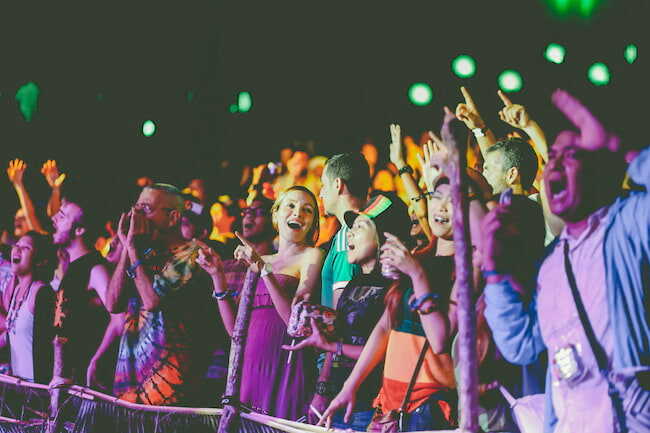 This festive event has been an annual party haven for many festival-goers as it blends the perfect vibe of music, arts, and nature-tripping. With the sea breeze flowing through lush greenery, it is no question why Puerto Galera is the place to be for this perfect weekend getaway. 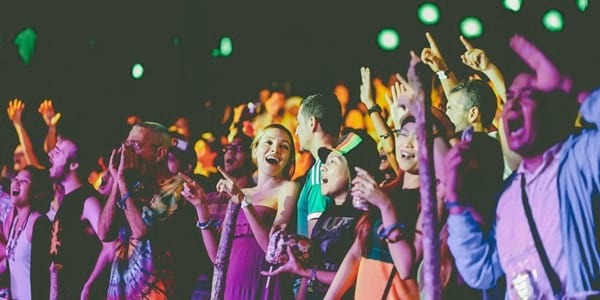 The bigger venue will also cater to more stages for performers, a larger campsite for the crowd, and more working space for Malasimbo's chosen artists. This year offers another lineup of international and local artists set to light up the night with their music. It will be led by Grammy Award-Winning singer and pianist Robert Glasper with bassist Derrick Hodge and drummer Justin Tyson. Other international artists include Montreal-based keyboardist Anomalie and Australian musician Laneous. The festival also offers an abundant roster from the local music scene: pop funk band IV of Spades; solo acoustic artist I Belong to the Zoo; rapper Ruby Ibarra; young blues band Ian Lofamia Band; indie folk group Munimuni, and more! To keep the groove on the ground are DJs Danny Krivit, Wax’O Paradiso, Kristian Hernandez, Manolet Dario, and Abdel Aziz among others. For less hassle preparation, the festival also offers different packages to suit your budget, inclusive of tickets, transportation, accommodation, and terminal fees. So whether you're already a Malasimbo patron or a festival newbie, this year's festive fix is certainly the perfect party escapade! For more information about the event and how to buy tickets, visit their website at Malasimbo.com.